American made for over 45 years. Reliable, high-quality printed circuit board assemblies (PCBAs) and control panels from a dependable team with unparalleled expertise. Realize the many benefits you’ll receive because of our short run control panel and PCB assembly expertise. We get it right from the start. on time, the first time. 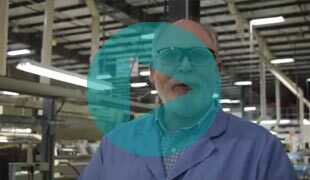 Each of our capabilities, whether it be a material we work with or an assembly method, guarantees we remain a leader in a very specific, but extremely important, space within electronic manufacturing. What are the PCB assembly process steps? We manufacture circuit boards with all standard PCB/PWB substrate materials. We also work with flex circuit, metallic, ceramic and mixed rigid/flex substrates with lead and RoHS soldering. But that’s only the beginning. View our PCBA process flow capabilities. Save money thanks to our proven, highly customized approach. Keep your legacy products alive. Efficiently get your designs built and ready for market. 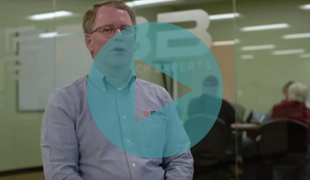 Industries that need reliable, on-time, high-quality PCBA or control panel products—every time—choose RBB. We’ve been a dependable short run electronic assembly partner to a number of companies, across a variety of industries. Peace of mind and risk mitigation are just the beginning. Our ability to efficiently manufacture and test recurring short run batches shows that we have the custom processes and extensive knowledge base that traditional contract manufacturers just don’t have—making us the experts to turn to if you need many assemblies in small quantities. We are your premier PCB board assembly supplier. 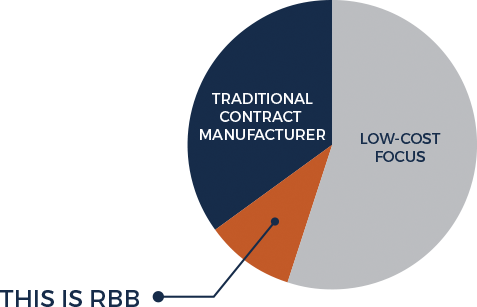 RBB exclusively serves clients with large portfolios of small batches, so we can meet your needs quickly and effectively, saving you time, money, and headaches. You get all of this plus exceptional customer service and sales teams that work with you as if they’re extensions of your own team—your short run electronic assemblies are as important to us as they are to you. We work with all types of circuit boards and offer PCB assembly services.